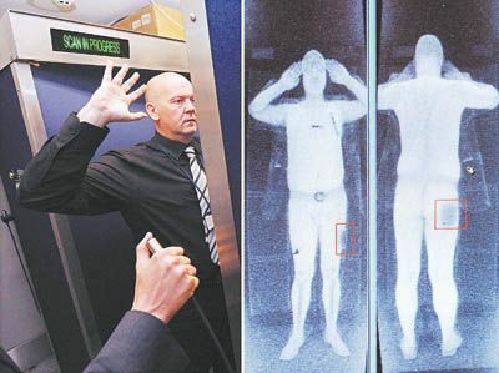 CHINA has developed a 3-D millimeter wave scanner for airport security checks, offering faster response and higher accuracy with less manpower needed, the China Daily reported July 11. 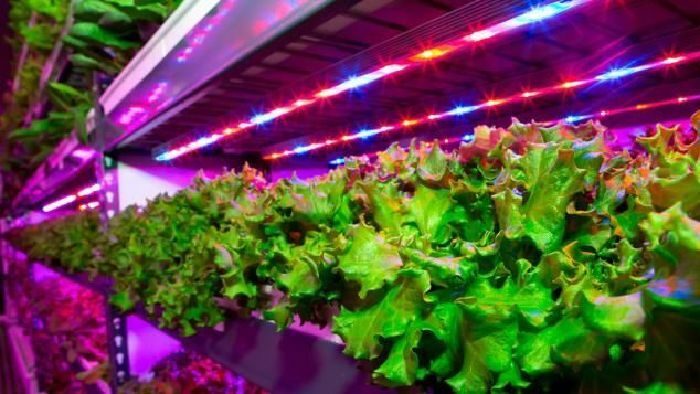 Dubai is set to get the world’s biggest vertical farm which will cover 1.2 hectares, but have a production output equivalent to 364 hectares of farmland. ​"BLACK technology," which has nothing to do with witchcraft but refers to technology that impacts the future and the world, has become a buzzword in China’s science and technology field. A startup has developed a robot that might help you take care of your plants. Called “Hexa,” the intelligent planter is just big enough to hold a medium-sized succulent and is equipped with spider-like legs that can walk into the sun when its plant passenger needs some sunlight. WITH the assistance of a robot called ORTHBOT, Zhou Wenyu, chief orthopedic surgeon from Shenzhen No. 2 People’s Hospital, and Yu Miao, an orthopedic surgeon from Peking University Third Hospital, recently performed the first robot-aided spinal surgery of its kind in the city. Dubai is set to get the world’s biggest vertical farm. The radical project will cover 1.2 hectares, but have a production output equivalent to 364 hectares of farmland. 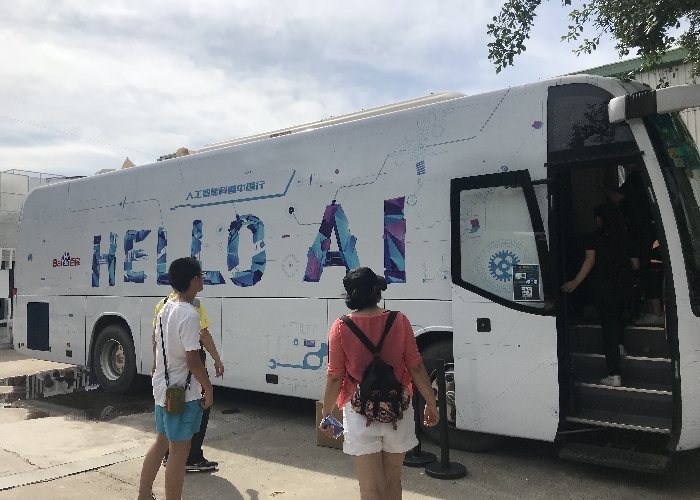 At the first Zero One Technology Festival held at Shekou i-Factory from Wednesday to today, over 100 technology companies brought visitors a feast of black technologies by showcasing their latest technological products, applications and services. 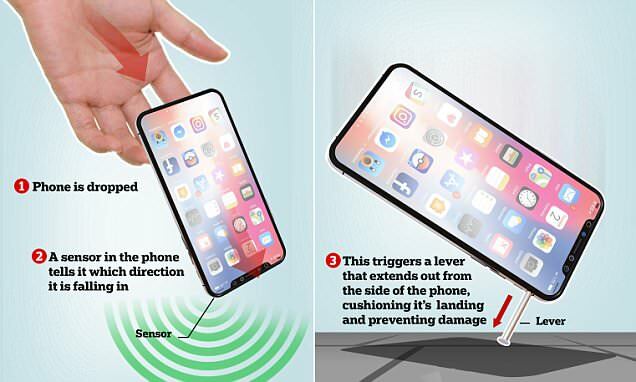 Apple is considering adding “smart shock absorbers*” inside upcoming iPhone models to prevent glass displays from smashing, even when there is no case on the phone. A PROJECT for finding smart and comprehensive solutions to parking in cities initiated by a Shenzhen design company won the second prize at the 2017 China Award for Science and Technology in Construction, according to the Ministry of Housing and Urban-Rural Development recently. CUTTING-EDGE LED displays made by a Shenzhen company have been used at three sports venues in Russia to provide a visual experience for worldwide fans for 15 matches of the 2018 FIFA World Cup. Researchers in Canada have created a device that allows users to create a full-size hologram* of themselves for video chats. During the China Hi-Tech Fair (CHTF) 2017, numerous industry leaders shared their visions for the future development of China’s technology and business models. The use of agricultural drones is gaining popularity in China due to its clear advantages in operation efficiency, pesticide efficiency and cost.